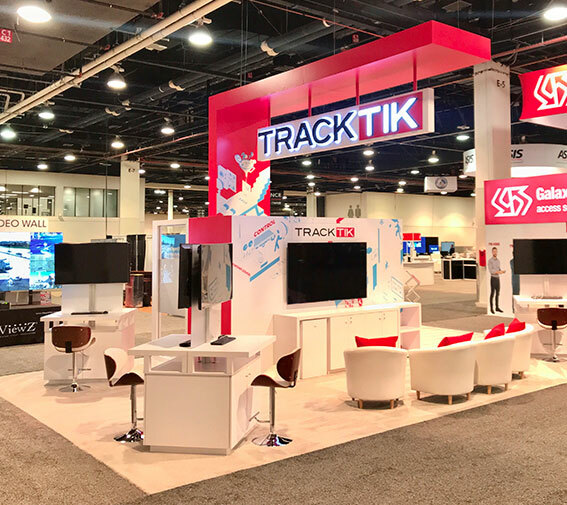 Whether the task at hand is to provide an idea for a simple accessory at a sales point or to produce a 1,000 square foot turnkey exhibition stand, we approach every project with a vision and a strategy. We feel strongly about establishing and maintaining trusting relationships with our client-partners. They are strategic allies and front-line associates and no matter where they may be on the planet, keeping them fully informed about their projects is one of our priorities. At Pubsphere, our people fully understand that peace of mind is an added value to service.